How to build a rocking hammock | DIY projects for everyone! There’s a reason babies like being rocked to sleep. It’s very soothing! If you’ve ever been on a small boat in a gentle swell, you’ll know how easy it is to nod off. 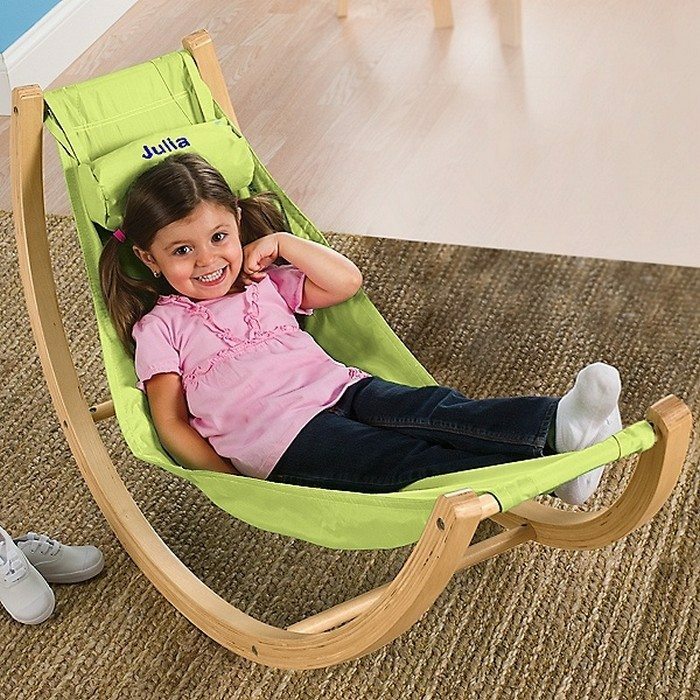 If you’d like to recreate that feeling on dry land, any time of day or night, this rocking hammock is your project! 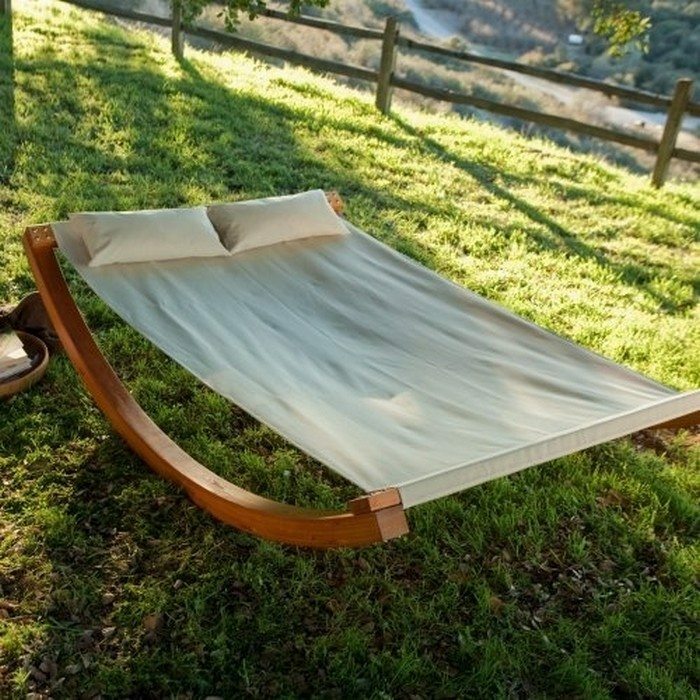 This hammock stand was made to recreate the feeling of relaxing in the middle of a calm sea. It needs some special tools and skills to build, but the whole project consists of just a couple of steps. If you’re used to working with metals, this should be a fun project to do. But if not, and if you don’t have a friend who can help, we have more rocking hammock ideas for you below which you can try doing instead! I HAVE ONE… Not rocking yet… Just waiting for me to go lay in it!